You can get a quote anytime of the day with a call to our center or a click of an E mail. We aim to respond within less then 30 min. Our fleet consist of 11 passenger to 57 Passenger coaches and Mini Buses. We can service any size group for your transportation needs. Our service center only provides human (live) service agents. We dont have an automated computer telling us prices we tailor fit the clients needs one job at a time. Organizing a group tour or field trip is not an easy task. If you're the trip coordinator, there are tons of details that you have to juggle - like expenses and the official itinerary. With these details in mind, you can step ahead of your worries by relying on the services of a reliable bus rental company. 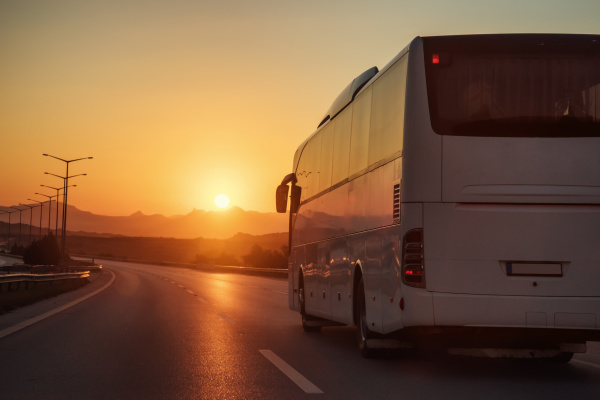 Among many bus rental companies in Nevada, one provider that you can trust is US Coach Rentals. US Coach Rentals is more than just your average chartered bus service provider. The company has a solid foundation that focuses on professionalism, fairness, speed, beyond exceptional customer service. Ever since 2012, US Coach Rentals has been operating with such concepts, therefore obtaining the full support of many clients all over California. US Coach Rentals also began with a simple idea - the founder just wanted to get a simple travel discount for his mother. Who would've thought that such noble idea can lead to the satisfaction of thousands of passengers? Whether your group wants to engage in a sightseeing trip or an educational trip, US Coach Rentals is always willing to help. 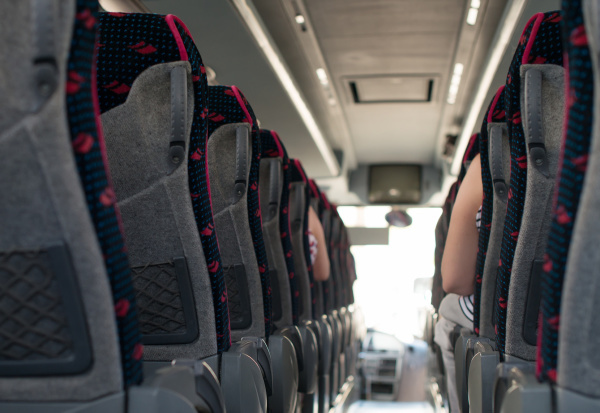 With a fleet of high-capacity buses, US Coach Rentals can accommodate as many passengers as possible. All of the company's buses are also routinely maintained to ensure the full safety of passengers. The skill sets of US Coach Rentals' drivers are also excellent. They can take you to wonderful locations without compromising speed, safety, and comfort. 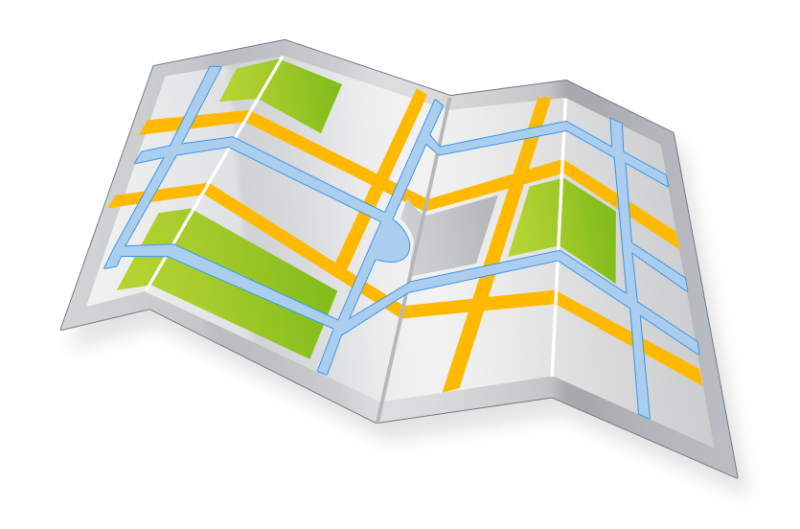 Whenever you have a special place to add in the travel plan, simply inform the driver and he will try to accommodate your request. Aside from basic trips, US Coach Rentals also offer its bus rental services for military coordinators. Since military movement and trips are not easy tasks, the company implements the right protocols according to the client request. On top of that, US Coach Rentals also offers a 10% discount for all military clients. 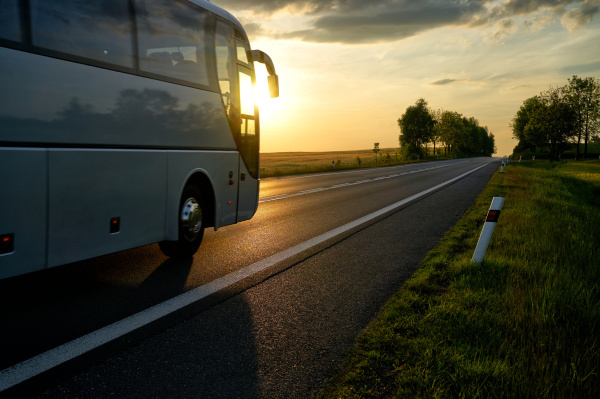 If you want to make the most from your bus trips, check out the rental services offered by US Coach Rentals. The company is just one call or email away!